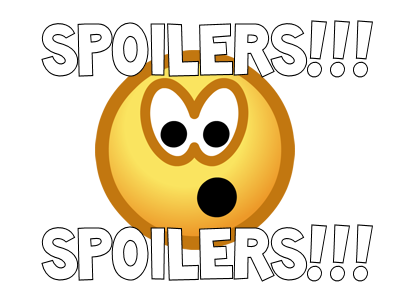 Today when Club Penguin updated their mobile files they accidentally uploaded the file for the next pin, the one that will be released on the 22nd of June. 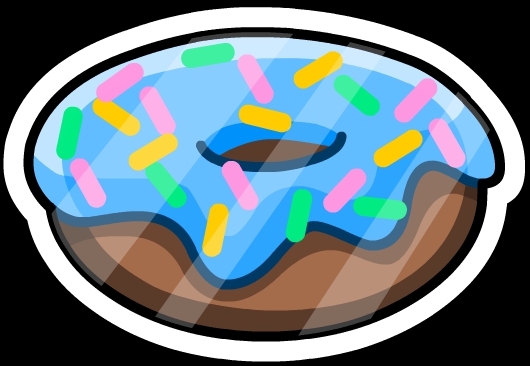 The pin is a donut, specifically called the Little Rodentia Pin. I do not know what room this pin will be hidden in. Any guesses?